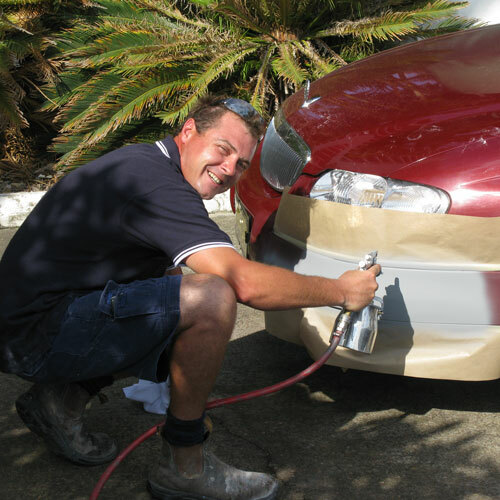 BumperTech is a van based mobile service repair business specialising in automotive paint repairs – including bumper bar damage, minor panel repairs, stone chips, scrapes and scratches, colour coding of door mirrors, door moulds and more, to domestic and commercial customers. Here’s a unique chance to build an ideal stress free family business. BumperTech provides you with total freedom and is not only ideal for the entrepreneurial minded but at the same time, an exceptional part–time business for the retired or semi-retired. BumperTech provides you not only with the rights to use the BumperTech name, trademarks and image, but a complete and proven system of doing business. 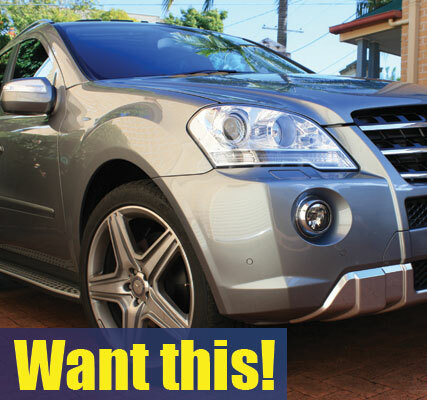 The initial and ongoing support of BumperTech coupled with your own efforts means the possibilities are limitless. As a BumperTech franchise operator, you will be responsible for operating your franchise in an exclusive territory. The amount of services you offer is up to you. You can choose to employ other people to work the business as you handle the management and marketing sides. Alternatively, you can be a sole owner/operator – the franchise has been designed to give the Franchisee total freedom! 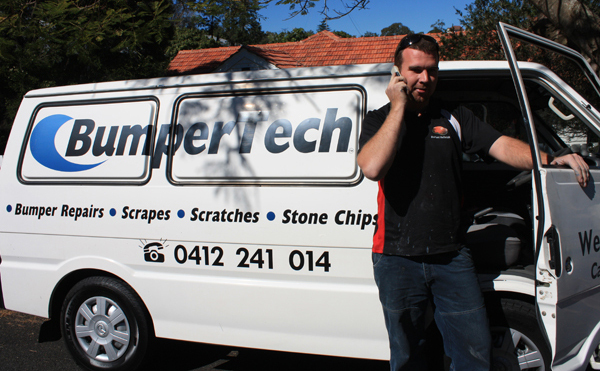 The BumperTech business is mobile which in effect means that it also goes hand in hand with low overheads – there are no leases, landlords and unacceptable rent increases to contend with. 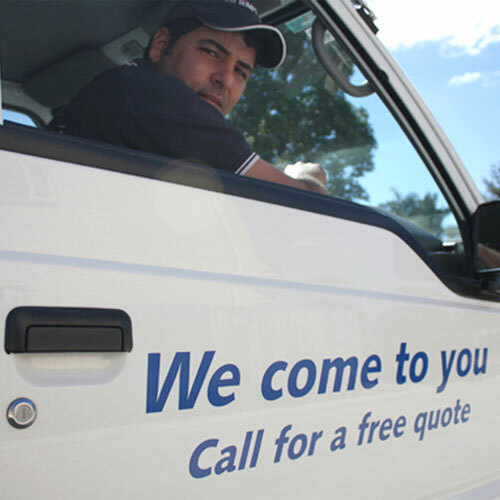 Being mobile also means we save our customers the hassle of taking time out of their day to take their car to a traditional panel shop – we go to them whether it’s at their home or workplace and can complete most repairs within 2-3 hours. 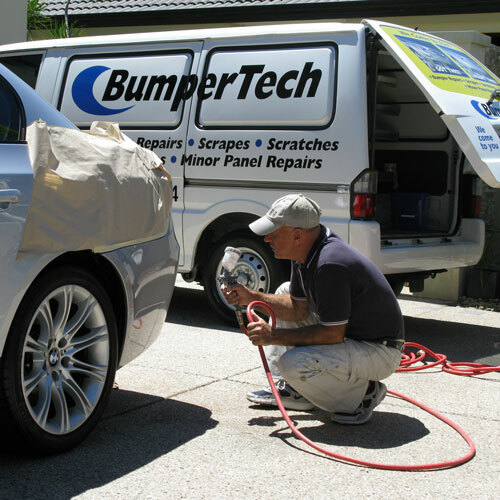 BumperTech provides customers with comprehensive, convenient and professional services at very competitive prices. The ongoing success of BumperTech depends not only on the quality of our skilled management team and our services, but also on our choice of franchisees. Extensive and ongoing support and training is provided. Of course, you have to be a people’s person with an outgoing personality and have attention to detail. 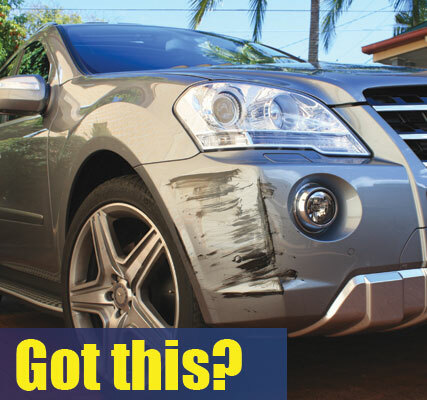 A trade background and/or an alignment with the automotive industry (panel beating, spray painting, etc. ), is a huge advantage. 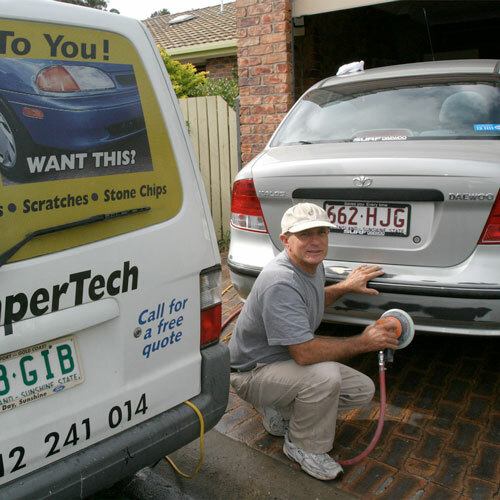 By joining the BumperTech franchise network you benefit from a proven system of doing business. All that is required from you is to incorporate and sustain the system and along with BumperTech’s initial and ongoing training and assistance, build your own business success. The next step, should you wish to be part of BumperTech franchise network, is to contact Franchise Central – we look forward to hearing from you! If you are interested in learning more about the BUMPERTECH Franchise, contact FRANCHISE CENTRAL on 1300 558 278 and/or submit the enquiry form below.